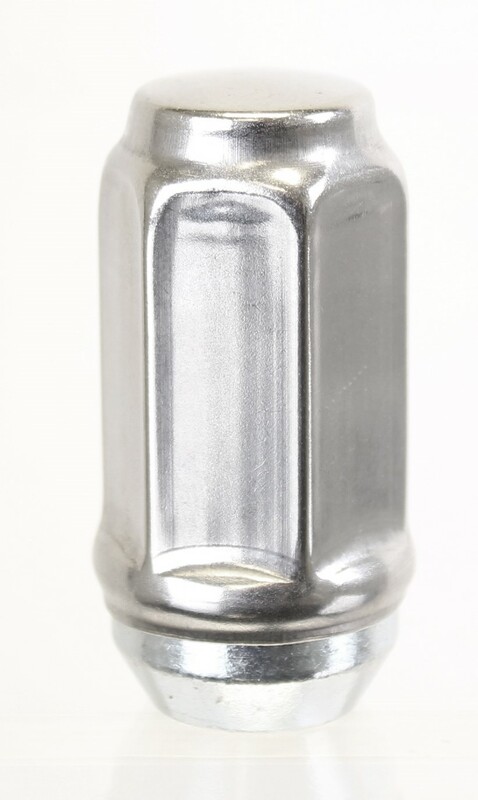 9/16”-18 Stainless Steel Capped Lug Nuts | Trailer. Set. Go!